Willowbrook is a quaint neighborhood nestled just outside the Inner Loop. Located within the deed-restricted Willowbend, Willowbrook is an established neighborhood with traditional homes and tree-lined streets. With the prized Inner Loop neighborhood and Downtown Houston within minutes from the community, Willowbrook real estate continues to remain popular. 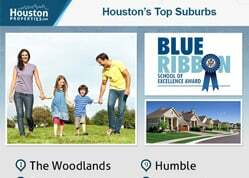 TOP RANKED SCHOOLS: According to Houston’s Best Public Schools guide, Willowbrook homes are serviced by some of the best schools in Central Houston. The list includes Red Elementary School and Johnston Middle School. CONVENIENT LOCATION: Aside from the neighborhood’s close proximity to the business district, Willowbrook also offers an attractive commute to the Texas Medical Center and West University area. NRG Stadium is also located 10 minutes from the community while the Galleria is 13 minutes away. EASY ACCESSIBILITY: Willowbrook homes are easily accessible from main roads in the area including South Main Street, Loop 610, and Stella Link Road. The major thoroughfares of U.S. 90, Texas State Highway 288, and Beltway 8 are also located nearby. Plaza and the Maplewood Mall. The Willow Waterhole Greenway Park and Willow Park are a short walk from the neighborhood. Similar to other neighborhoods in the area, Willowbrook’s proximity to the Willow Waterhole Bayou can occasionally flood certain portions of the neighborhood. 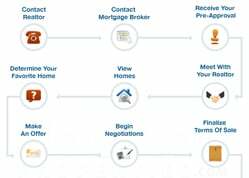 Homebuyers can benefit from the assistance of a top Houston realtor familiar with the Willowbrook area. Willowbrook is a quaint neighborhood nestled just outside the Inner Loop. 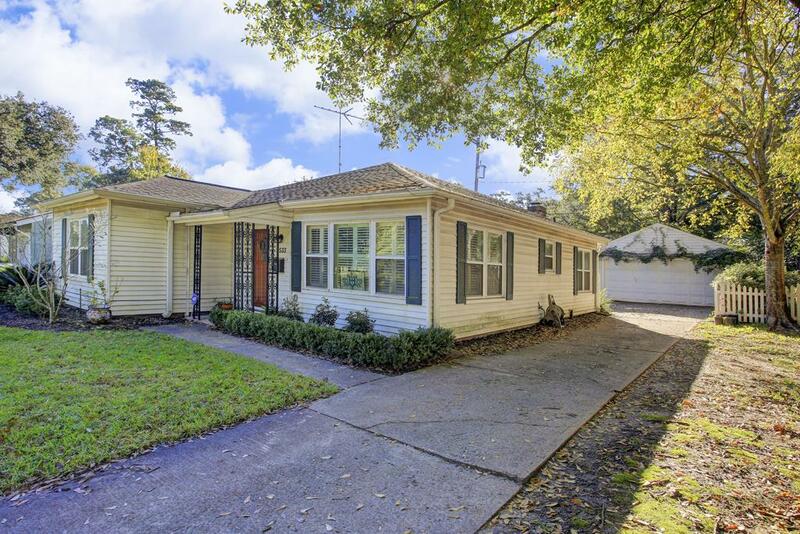 It is located within the deed-restricted neighborhoods of Willowbend and Willow Meadows, and shares the same features of traditional homes along quiet tree-lined streets. With the prized Inner Loop neighborhood and Downtown Houston within minutes from the community, Willowbrook real estate continues to remain popular. 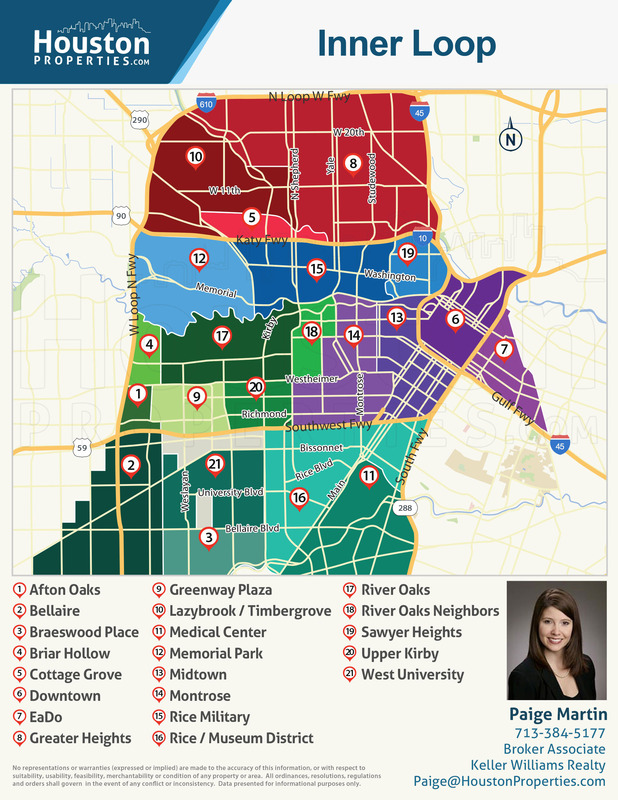 Willowbrook also offers an attractive commute to the Texas Medical Center and West University area. 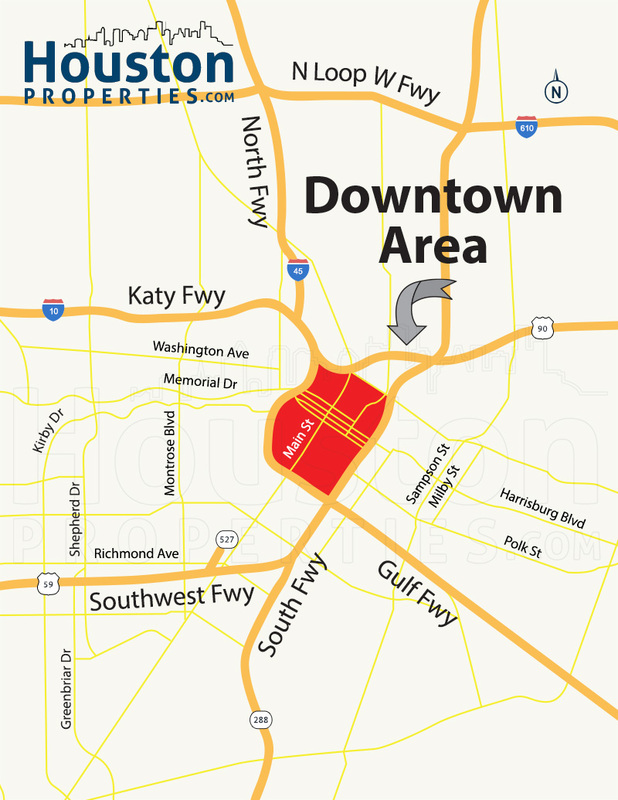 The NRG Stadium is also located 10 minutes from the community while the Galleria is 13 minutes away. Willowbrook homes are easily accessible from main roads in the area including South Main Street, Loop 610, and Stella Link Road. The major thoroughfares of U.S. 90, Texas State Highway 288, and Beltway 8 are also located nearby. Several shops, restaurants, and entertainment establishments can be found around Willowbrook including the Meyerland Plaza and the Maplewood Mall. The Willow Waterhole Greenway Park and Willow Park are both a short walk from the neighborhood. According to Houston’s Best Public Schools guide, Willowbrook homes are serviced by some of the best schools in Central Houston. The list includes Red Elementary School and Johnston Middle School. Willowbrook homes are mostly 1-storey patio homes that sit on wooded lots ranging from 7,500 to more than 9,000 square feet. The neighborhood features beautiful vintage homes that have been remodeled and updated with modern fittings. Willowbrook homes for sale features open living and dining floor plans, hardwood floors, raised ceilings, and energy efficiency. Prices for Willowbrook homes for sale can start at $255,000 up to $382,000. Willowbrook homes are zoned to the Houston Independent School District (HISD). Students in the Willowbrook neighborhood may attend the top-ranked schools of Red Elementary School, Johnston Middle School, and Westbury High School. Red Elementary School has a 9/10 rating from GreatSchools.Org and offers Magnet and Vanguard programs in Science, Technology, Engineering, and Math. Johnston Middle School also offers a Magnet program and has a 7/10 rating from GreatSchools.Org. 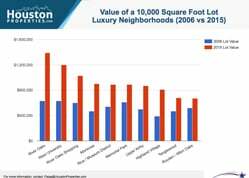 *Note: For a more detailed guide to schools zoned to Willowbrook homes, check our Houston’s Best Schools OR email me at Paige@HoustonProperties.com. 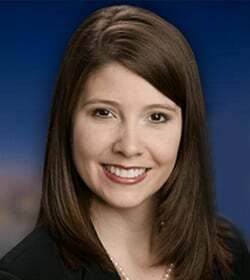 Paige works with a tremendous number of buyers and sellers within Willowbrook, earning praises like “Paige Martin is the best Willowbrook realtor I know.” Read more about client feedback and ratings here.